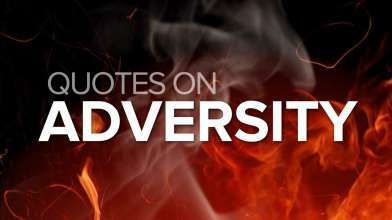 Top 10 carefully selected quotes on experience to motivate you. 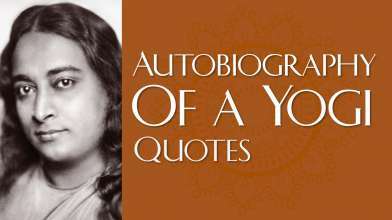 Quotes from George Bernard Shaw, Ralph Waldo Emerson, Oliver Wendell Holmes and more. ~ Oliver Wendell Holmes Jr.
Those that rise fastest experience corrections long-term.